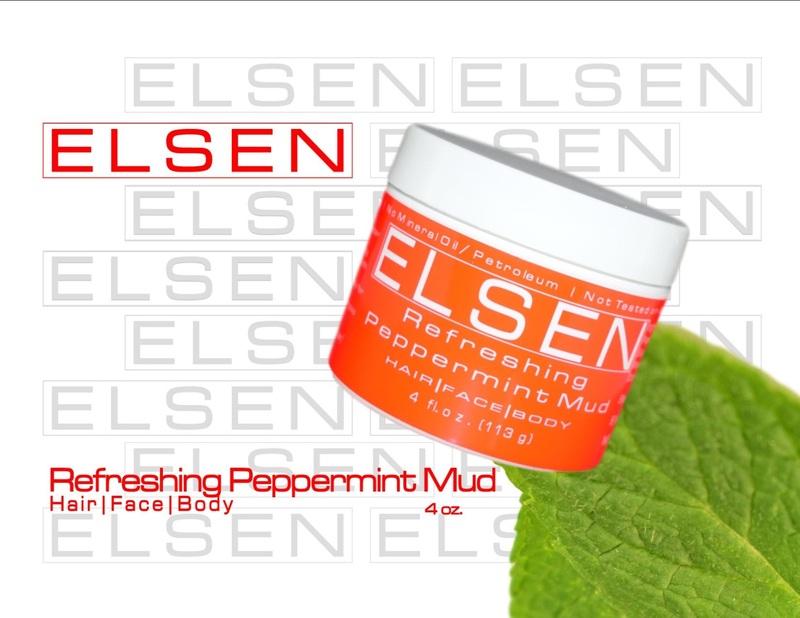 Feel your senses come alive with our Refreshing Peppermint Mud Mask! 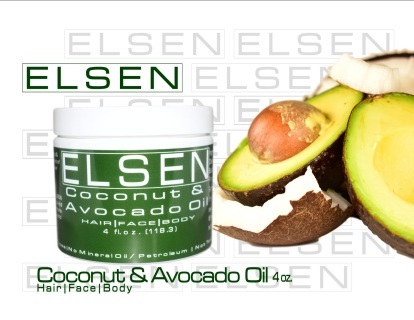 Perfect for oily/acne prone skin types and oily hair & scalp. 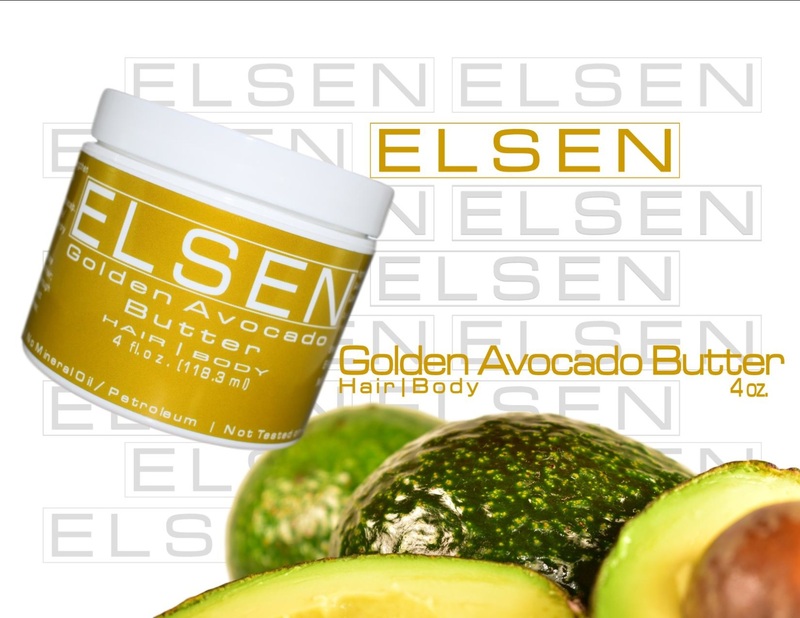 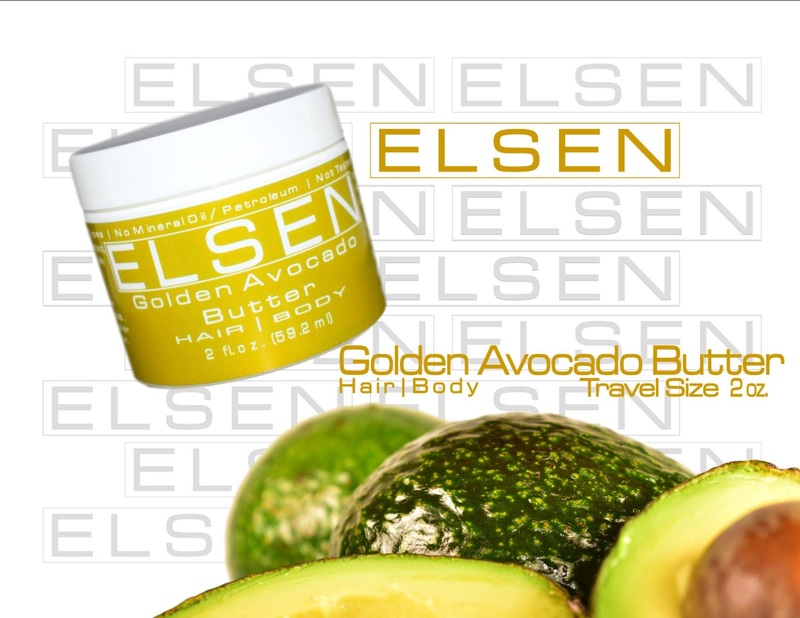 Soften, moisturize, add shine and heal your hair with this fabulous blend of Avocado Butter, Jojoba, & Argan Oil! Apply daily after every washing of the affected area. Apply 2-3 days per week to affected area. 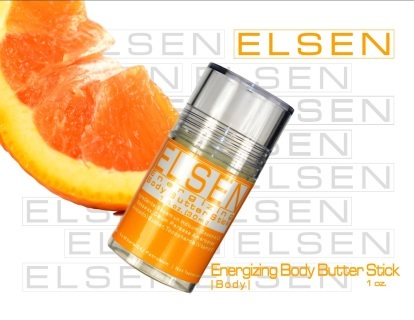 Apply weekly to affected area. Apply 1-2 times per month to affected area. Apply to troubled areas daily. Reapply throughout the day when needed. 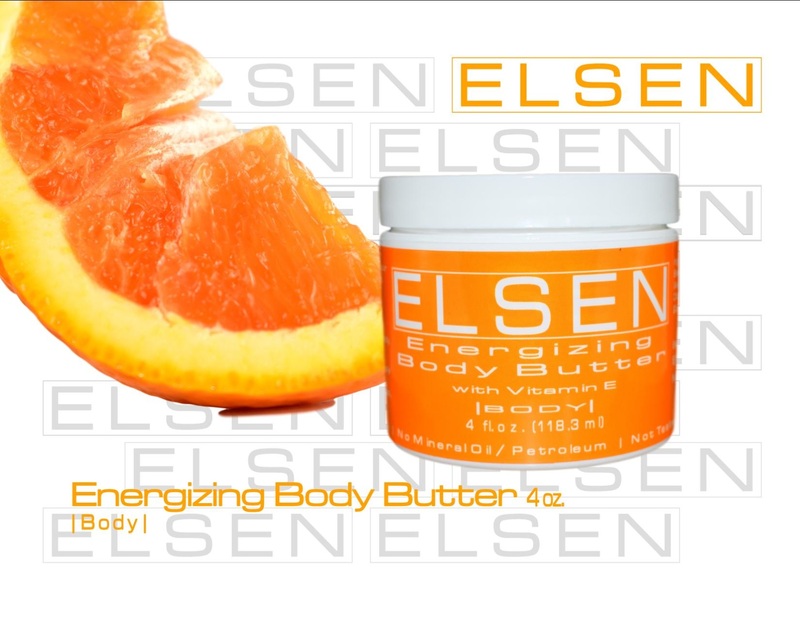 Apply 2-3 times per week to troubled areas. 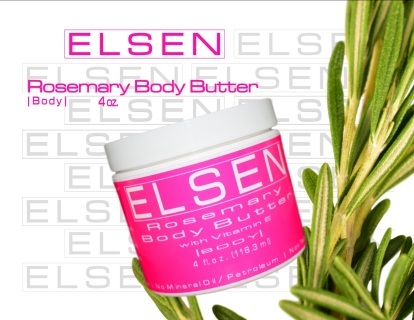 Apply 1-2 times per week to troubled areas. 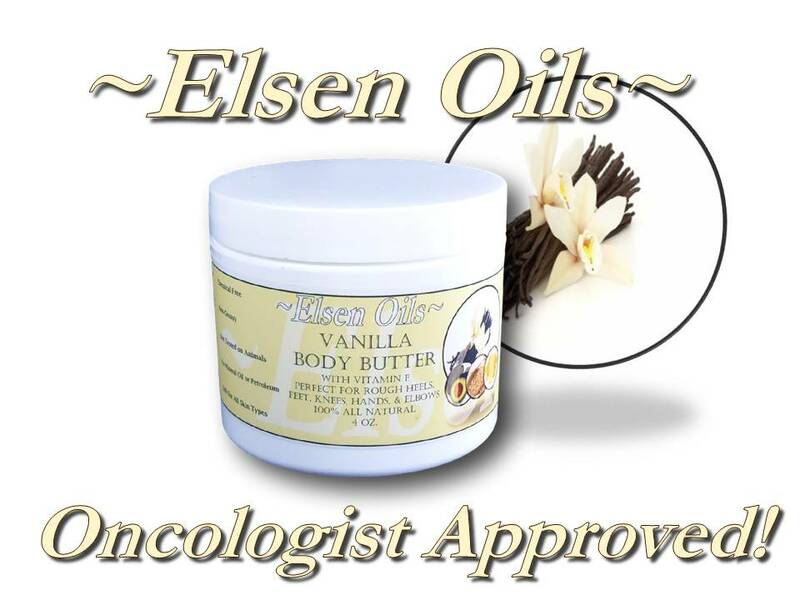 Apply to troubled areas as needed. 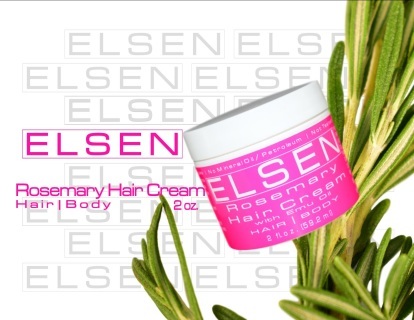 AM Regimen Daily; PM Regimen 3-4 days per week. 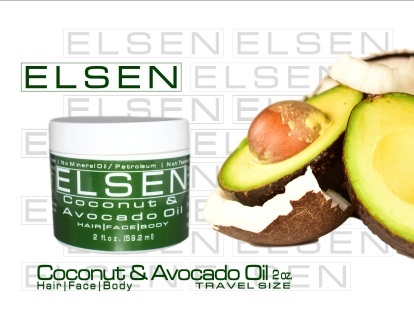 Apply 1-2 times per month. AM Regimen Daily; PM Regimen as needed. 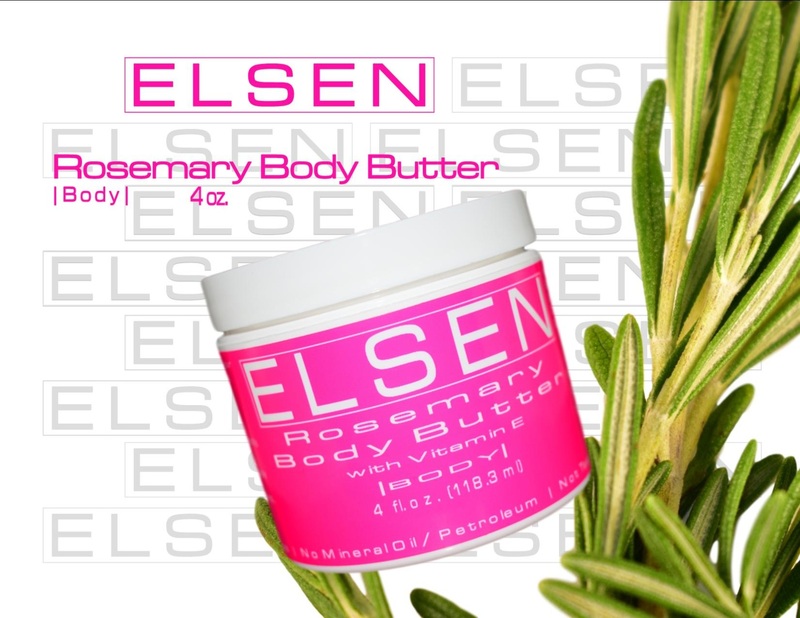 Apply daily to hands and feet. 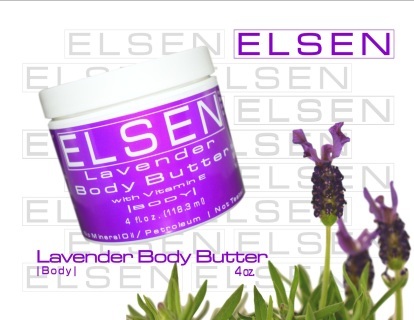 Apply 1-2 times per month (or as needed) to feet/hands. 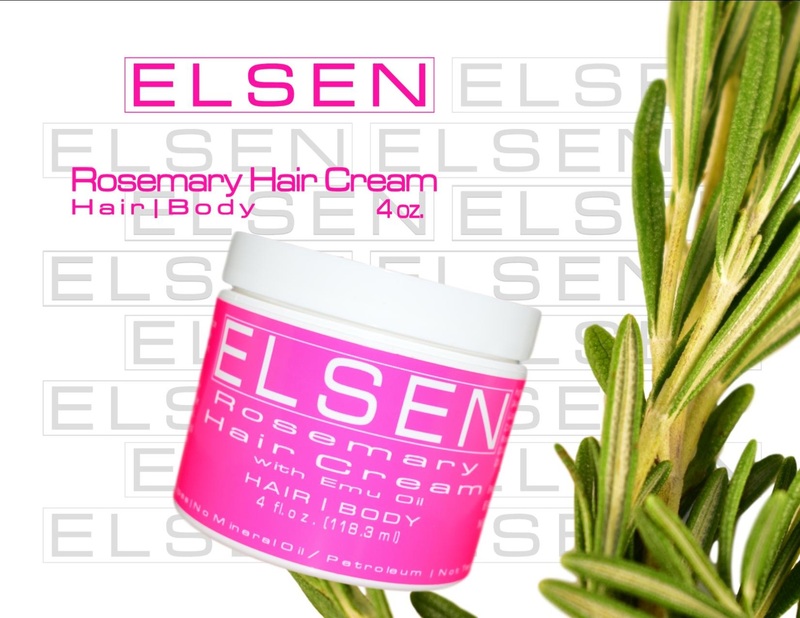 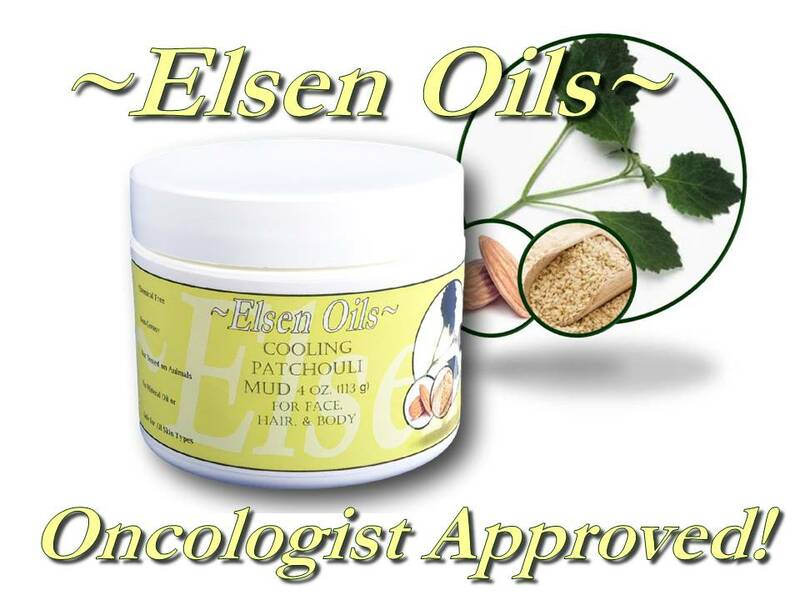 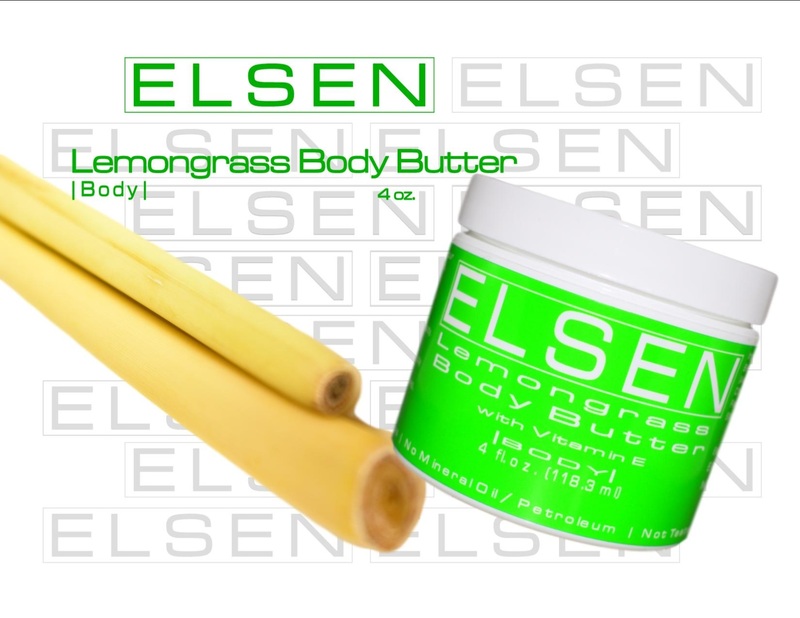 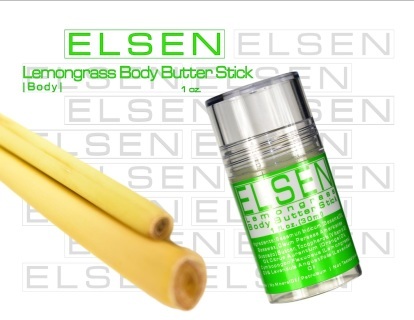 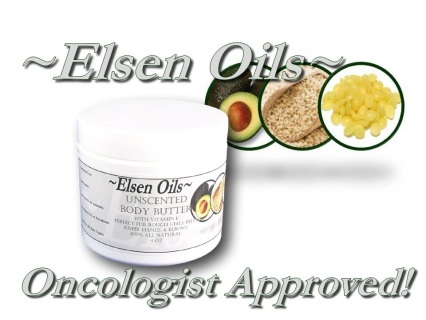 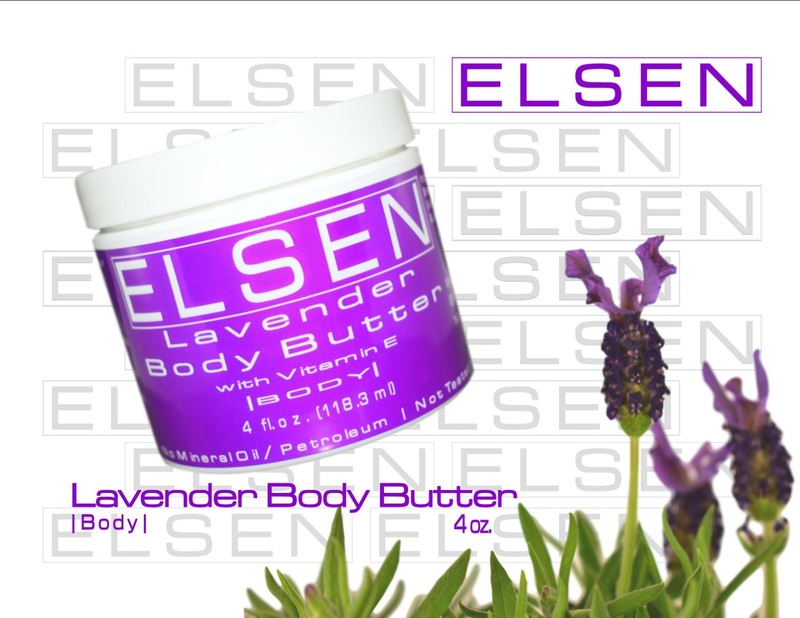 Elsen Oils Unscented Body Butter with Vitamin E 4oz. 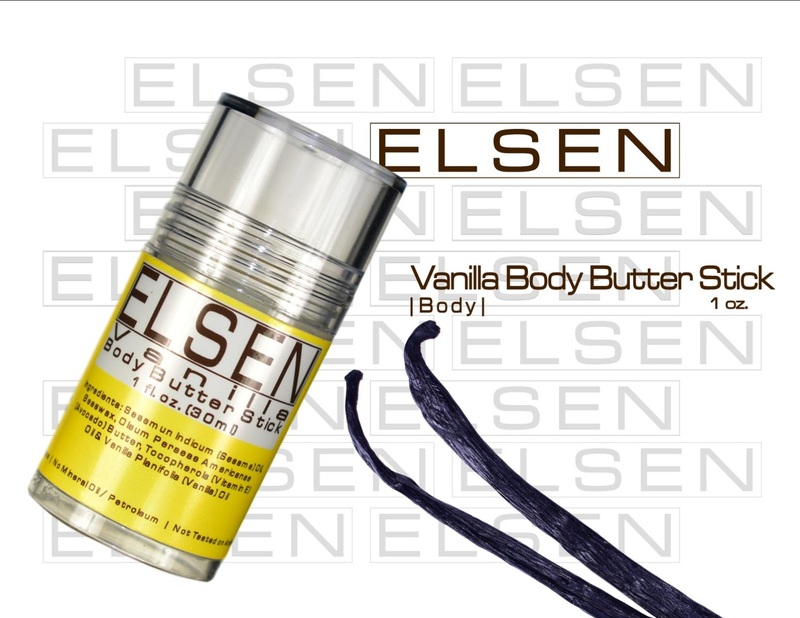 Elsen Oils Vanilla Body Butter with Vitamin E 4oz.